Apple and Amazon respond to the Bloomberg report of spy chips in their servers with strong, unequivocal denials, while Apple comes under fire for software that makes repairing your own mac difficult. 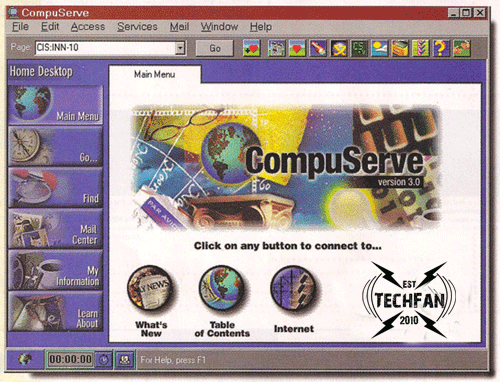 Finally, Tim and David look at CompuServe, the first US online service. Check out the OWCtoberfest Sales at OWC!